I am a servant of this House and the challenges that comes with this responsibility, I will not take lightly but to the best of my ability, continue to ensure that this office delivers with diligence, dignity and honour. These were the words of the newly- appointed Speaker of the Fijian Parliament, Hon. 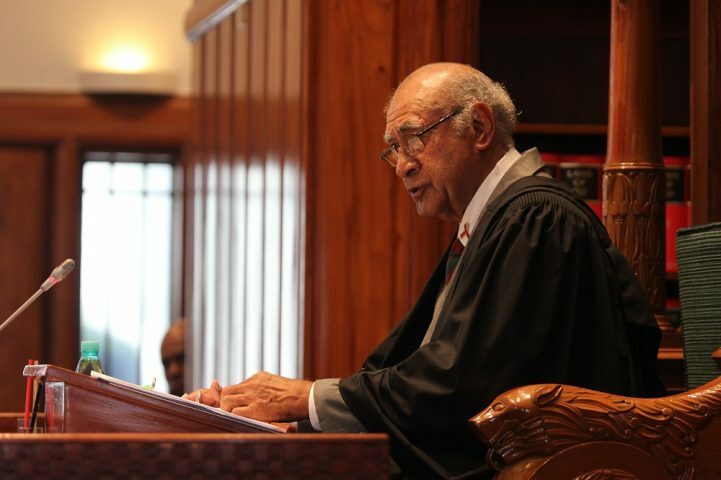 Ratu Epeli Nailatikau, while delivering his acceptance speech in the House this morning. Hon. 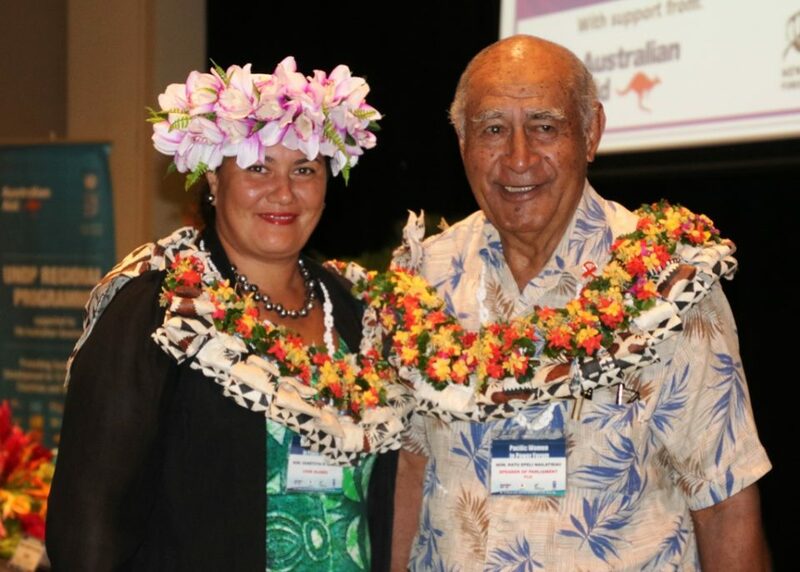 Ratu Epeli, who was nominated by Government, succeeded the late Hon.Dr Jiko Luveni who passed away last December. The former President was appointed following a secret ballot voting process in the House, winning 30 votes against 21 to Opposition nominee and Suva Lawyer, Tanya Waqanika. “The Speaker does not represent a political party or a certain segment of the electorate but it is important to point out that he or she is appointed by the Fijian people who are represented through you, their representatives, in this House,” Hon. Ratu Epeli said. 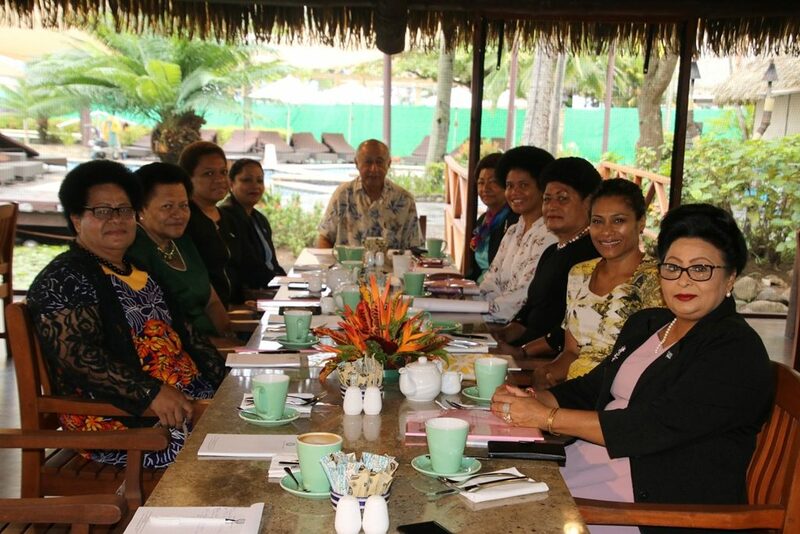 “Just as you feel politically-responsible to serve the Fijian people, as Speaker, my role and responsibility is to equip you to perform your principle role as legislators and decision makers. Hon. Ratu Epeli also paid homage to his predecessor, the late Hon. Dr Luveni for her exemplary services to the nation. The Speaker also urged Members of Parliament to serve the nation well. “As political leaders, we must dedicate ourselves to serve the national interest and advance the common good. Meanwhile, Hon. 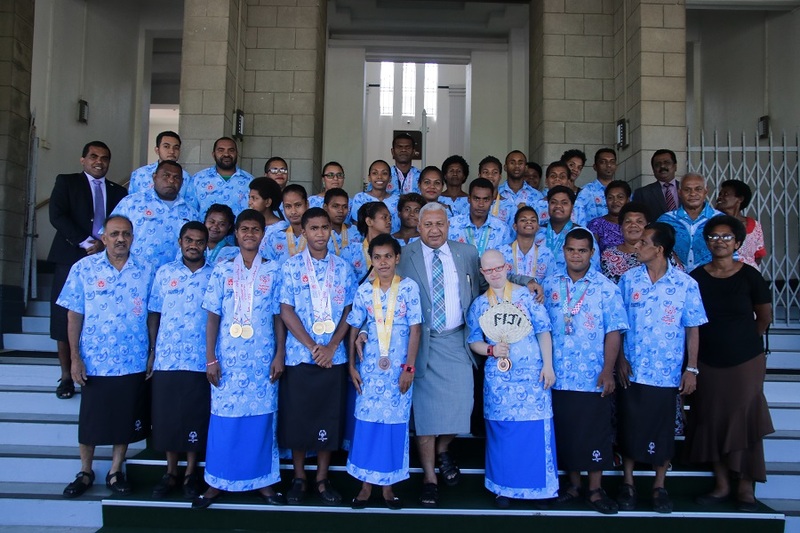 Ratu Epeli thanked the Government and his family for their unwavering support towards his new role.